Metro Personal, established since 1997, is a personal introduction and match making agency. Our unique reputation is based on being personal and confidential.  We have offices in Sydney, Melbourne, Brisbane and Auckland with over 2000 members. Most of our ladies are from Asian background. They are working and living here in Australia and New Zealand. 80% of them are permanent residents or citizens of these two countries. Our male members are from different cultural background. They have strong interests in Asian culture or people. One of the keys to make us stand out in this industry is our No Blind Dating system (please check Q & A). This system is secure, convenient and transparent. It saves time and hassles. 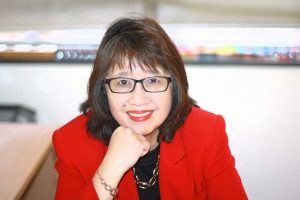 Our founder and senior consultant Eva Chen has over 20 years working experience in this industry. She is responsible for over 1000 happy couples. She is also a relationship column write for over 10 years. She has been on mainstream TV series, radio programs, sharing her observation and experience in dating and relationship. 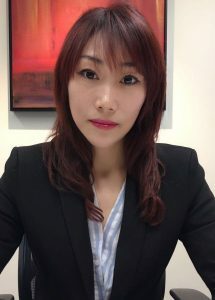 Eva was born and raised in China, where she completed her BA degree, majoring in English linguistic and literature. In 1988, she came to Sydney, Australia. Before establishing her own business, she worked for a school and then a finance company. In 1997 Eva established Metro Personal Consultant in Sydney. The company now has licensees and branches all over Australia and New Zealand with over 2,000 members with more than 1,000 successfully matched happy couples . But most importantly, Eva is still a hands on consultant. She personally looks after matching and consultation. She makes herself available for clients to discuss their thoughts, their happiness, their concerns, or misunderstanding during the dating process. Through this experience, she often becomes a friend to many of the Metro Personal clientele. Until his retirement from a full-time commercial career two years ago, John spent the large majority of his working life in the private health sector. This covered both private hospital in Australia and internationally, as well as private health insurance. 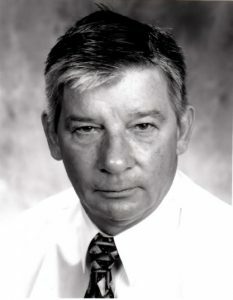 John was Managing Director and Chief Executive Officer for the last 25 years of his career. He was also on the Board of and/or Chairman of a range of leading industry bodies. He has a commitment to the overall national and international success of Metro Personal Consultants. John participates actively in helping set the commercial goals and objectives and framing the strategic direction of the organisation. John has a strong commitment to excellence and in ensuring the organisation’s aim of outstanding customer service is delivered transparently and with an overriding objective of continuous improvement. He has travelled overseas, both for business and leisure, extensively including a significant number of trips to Mainland China and Hong Kong. Betty was born and raised in Canton China. She speaks fluent Mandarin, Cantonese and English. She is a qualified accountant. 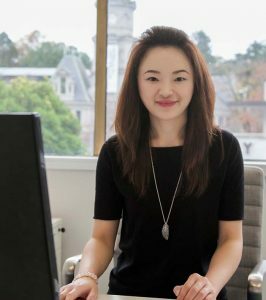 Having lived in New Zealand for over 16 years, Betty has an intimate knowledge of local culture, society and people which developed the personal attributes required to best service Metro Personal members. In 2012 Betty joined Metro Personal world-wide group to manage New Zealand Department. In the past five years, she has successfully matched many couples and changed many people’s lives. She is warm, enthusiastic, yet friendly and professional. Most clients quickly take a liking to her and recognise her professionalism. 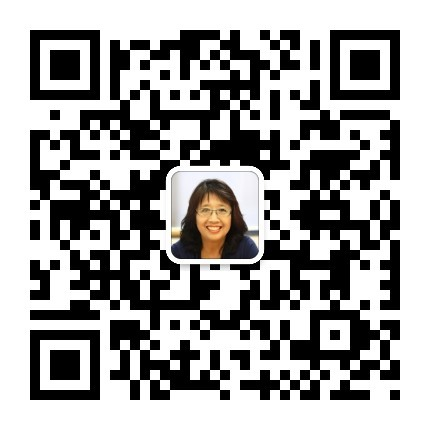 In addition to her daily activities within Metro Personal, Betty is also very active in providing dating tips on social network channels, including WeChat, Facebook, LinkedIn. Gabby was born and raised in China, and has been living in Australia for over six years now since 2011. Prior to coming to Australia, she worked and lived in many other countries including South Korea, Japan, Thailand, South Africa, Dubai and Egypt. She has been a management assistant and an administrator in the travel sector. Gabby is university educated, majoring in marketing. After joining Metro Personal in 2015, Gabby took charge of the whole of Metro Personal’s Queensland operation. Her warm and patient nature has always made our clients feel comfortable to engage with her. Gabby also has excellent communication skill, and is able to communicate with people from all background and all race. As with all the managers and staffs of Metro Personal, Gabby too has been through professional trainings. She is a professional and trusted consultant.